Think about the most exemplary Licensed Practical Nurse or healthcare professional you know. That person who exceeds expectations on the job and in the community. Is this the year they deserve to be recognized? Nominations are open for the 2017 LPN Awards of Excellence until February 15, 2017. LPN award recipients receive a $1000 cash prize, a commemorative crystal award, and are honoured in front of their peers by the College of Licensed Practical Nurses of Alberta (CLPNA) at the 2017 CLPNA AGM & Conference Awards Dinner on April 27. The new online Nomination Form is sure to make the process even easier. This Award is presented annually to an outstanding Licensed Practical Nurse nominated by their peers who consistently demonstrates excellence in leadership through their professionalism, advocacy, communication, and passion for the profession. This Award is presented annually to an outstanding Licensed Practical Nurse nominated by their peers who, as a Nursing Educator or a designated Preceptor in a clinical setting, consistently demonstrates excellence in the provision of nursing education in their workplace. This Award is presented annually to an outstanding Licensed Practical Nurse nominated by their peers who consistently demonstrates excellence in practice through exemplary nursing knowledge, skills, attitude and judgement; promoting an atmosphere of teamwork; pride in the profession; and mentoring team members. This Award (nominated by a Licensed Practical Nurse) is presented annually to a non-LPN health care leader who is instrumental in building quality practice environments. 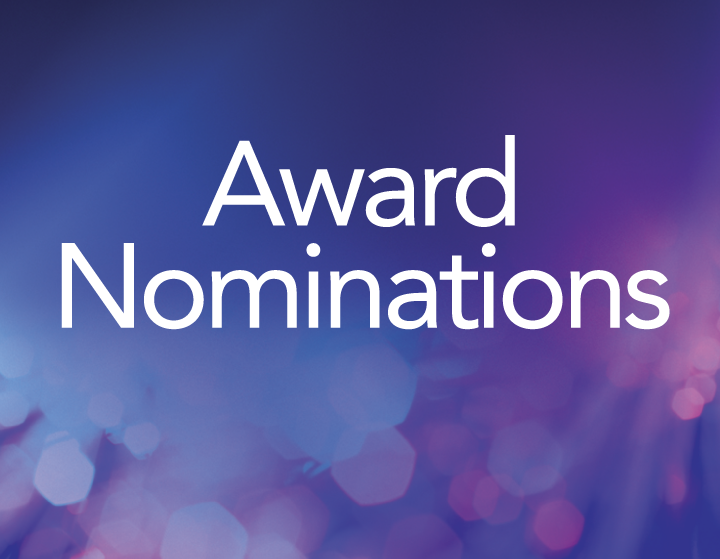 See Nomination Forms for How to Nominate, Nomination Forms, Eligibility Criteria, and Frequently Asked Questions. Contact Donna Doerr, Foundation Assistant, at ddoerr@clpna.com, 780-484-8886, or 1-800-661-5877 (toll free in Alberta).